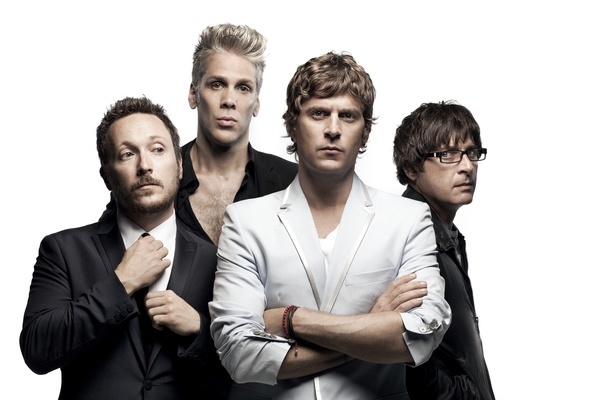 Matchbox Twenty is announcing another show on their summer tour on Thursday morning, and you will get first crack at pre-sale tickets! The fanclub exclusive pre-sale will take place on Thursday May 9th at 5pm local venue time. The only catch - we can't tell you the details yet. Check back here on the morning of May 9th for all the info. You WILL NOT need a pre-sale code to access tickets. You simply need to be a current member of the Matchbox Twenty Fan Club. Login to your account, and find the show in Tucson by clicking the link above. Then you can purchase up to 8 tickets. Not a member yet? Join here.